The following is a guest post by Anthony Gilbert, owner of The RealFX Group, and provides a unique look at Amazon's effect on U.S. manufacturing from a realtor's perspective. While brick-and-mortar stores may find it hard to compete with Amazon and online purchasing platforms, there are opportunities for investors due to the shift in customer behavior. More so than ever before, customers are buying products online, even going as far as becoming Amazon Prime members and qualifying for free shipping. However, this puts pressure on traditional manufacturers who have to change their practices in response to new expectations. What does the need for speed mean for manufacturers and does this potentially play out for those looking to invest in commercial real estate? Customers have come to expect more. Acceptable order lead time is down to 1 to 3 business days. These is one of the important issues impacting manufacturers and businesses who attempt to either compete with or promote their goods on Amazon. Manufacturers are having to shorten order cycle times due to the Amazon Effect. E-commerce has placed new pressures on manufacturers to get a product shipped to a customers in a brief period of time. Whether the item needs to be delivered to a nearby town or across the country makes little difference. Working with e-commerce platforms means that manufactures have to provide electronic files of inventory quantities, retailers want next day order fulfillment and inaccurate shipments and backorders can result in penalties from a retailer. Shortened order cycles often make for additional challenges for manufacturers. Especially when they may be practicing lean manufacturing principles and have minimal inventory levels. What used to be a competitive order lead time is no longer acceptable. In a case of a manufacturer of industrial products, it is now necessary to have more products available and inventoried in a warehouse. This is all done in order to fulfill next day orders. Manufacturers who go direct to the consumer may have to deal with new shipping and fulfillment challenges. When a business has fulfilled full case quantities for retailers or mass merchants in the past and then goes direct to the customer, they will need to alter their previous processes. Customers have no need for large case quantities and this forces a company to change practices at its distribution center. A new balance must be achieved in those companies continuing to work with mass merchants while using e-commerce to sell directly to consumers. Many such companies find that they need a larger building to house both lines of business and may need the professional qualities of a commercial property manager. Manufacturing companies that can develop their distribution channels and have necessary products on hand will be able to stay competitive when speed to market is a priority. There may be a greater need for warehouses and this can be a benefit to investors interested in commercial real estate. Investors may want to get involved through real estate investment trusts that are publicly traded, which reduces their need to be hands on with the management of one or more commercial real estate properties. Big warehouses have quickly become a hot area for investment. There has been a growth of over 20 percent in the industrial real estate investment sales in the first half of 2017. An additional $12.5 billion dollars or more in industrial deals were predicted to close by the end of 2017. Manufacturers interested in benefiting from e-commerce sales need to realize that distribution centers are needed whether or not they choose to work with Amazon. 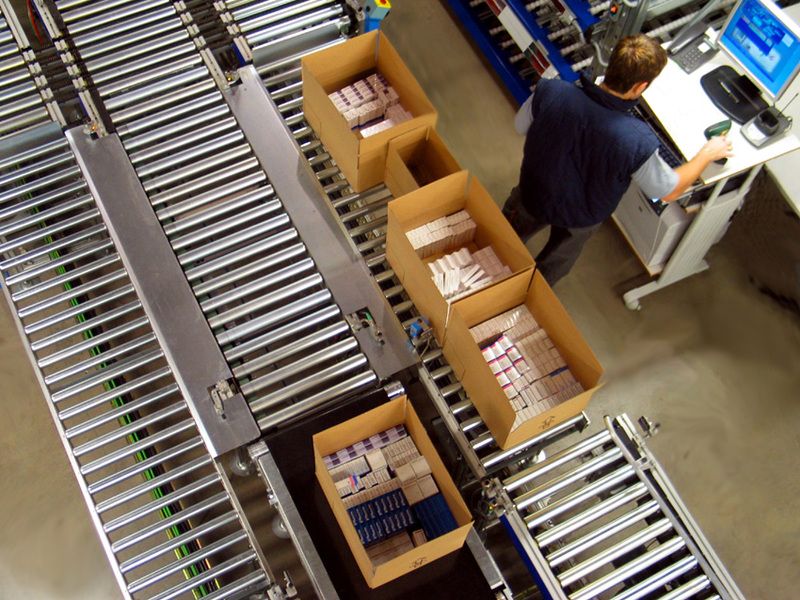 Fulfillment facilities will be a necessary in order to handle the volume of products and the distribution requirements demanded of customers influenced by the Amazon Effect. 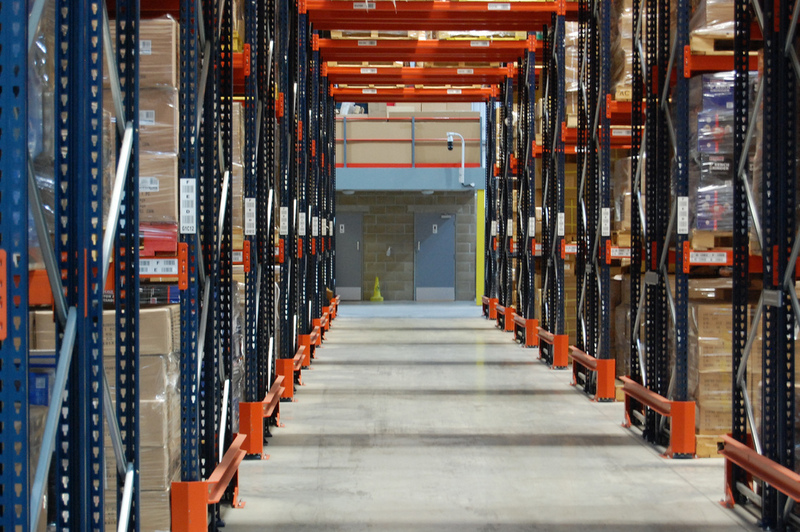 What can investors and agents expect as a result as a need for additional warehouses? Rents for industrial properties have been seen to increase as much as seven points, and not just in the most popular markets. Such activity has occurred in second-tier markets around Nashville, Dallas, and Denver. Investors are looking to get in on the action by investing in REITs. Share prices of popular industrial REITs have risen dramatically in the past year. The need for warehousing space comes from retailers having to respond to changing consumer behavior and supply chain reconfigurations. Some estimate that three times the warehouse space will be required for those companies that are purely e-commerce retailers. This can be a boon for investors looking to make outsized returns on their original investment. Commercial real estate agents and investors should be aware that in many areas they may be insufficient amounts of warehouses to meet industry demands. With rising rents and the need for larger warehouses to act as distribution centers, investors may be seeing high returns if they get in early on investing into REITs. The challenges faced by manufacturers dealing with e-commerce platforms may create investment opportunities in second-tier markets near large, urban areas.